...Including those that skip this! Buy LeadModo Template Pack Now! 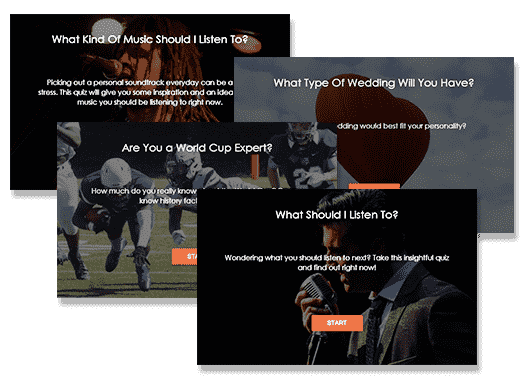 I know you must be getting impatient to start adding highly targeted leads to your list over the next few weeks by creating attention-grabbing and highly-engaging quizzes, surveys and polls. 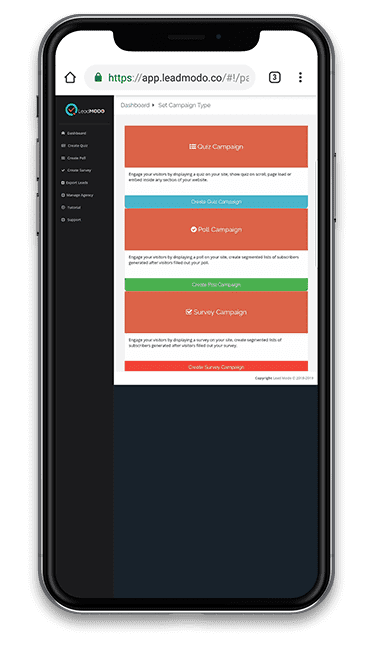 What if I told you…that you don’t have to even spend any time on coming up with the list of niches that you should target to get maximum number of leads from your campaigns? What if...I even created jaw-dropping templates for you to cover those niches? Now that’d be exciting…isn’t it? Aiden, Yves and I have created 100+ templates for you…in the Top 10 niches. ﻿All of the 100 templates are based on market trends observed over the last 6 months (including trends-projections over the next 6 months). 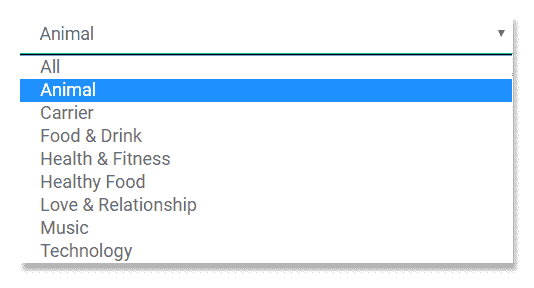 Pick ANY template and start adding your questions to it. ﻿Change anything that does not go well with your brand. Like for example…every business has its unique Mix of colors, an Image or a Tagline that are highlighted across the branding of its products. 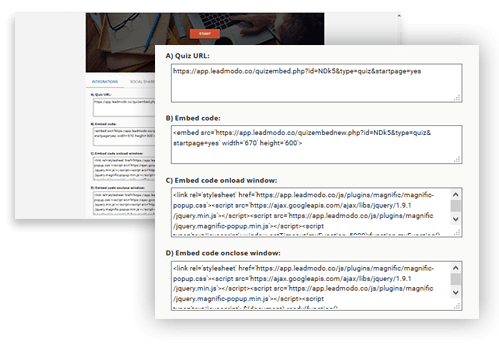 Just copy the code and embed your newly created hot leads capturing quiz, poll or survey on your website to turn ALL your visitors into paying customers instantly. 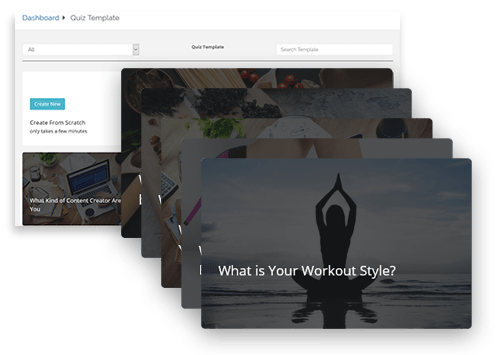 The 100 stunning templates that you’d be getting instantly today...are not available on any other platform. 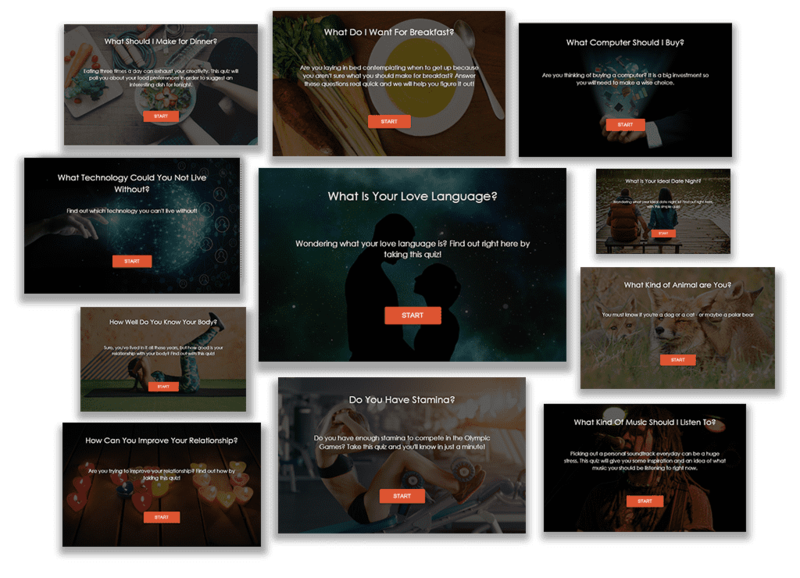 We have not released these templates anywhere…because we know the moment we do that…vendors on platforms like Fiverr will waste no time in ramping up the cost 100x times and selling each quiz, poll or survey for no less than $67. To make them 100% leak-proof, the templates had been carefully stored in a secure file to which only Aiden, Yves and I have access and no one else. Aiden, Yves and I have more than 10+ years of experience between us. We know the pulse of the market. And we have spent months on shortlisting these Top 10 niches that have the potential to bring the most traffic and leads for you. By the time you’d have used these 100 DFY templates only once (and you can use them any number of times…), you’d be flooded with warmed-up leads ready to buy from you anything and everything that you are promoting and/or selling. All LeadModo templates have been made fully customizable. With these templates we wanted to hold your hand and help you maximize results…not take over your business. Every entrepreneur has a unique style and taste in things…that what sets them apart from their competitors – and we didn’t want to take that away from you. So, you can change anything and everything in each template based on your personal preferences. In a hurry to get hot leads to promote an offer that is soon going to expire? 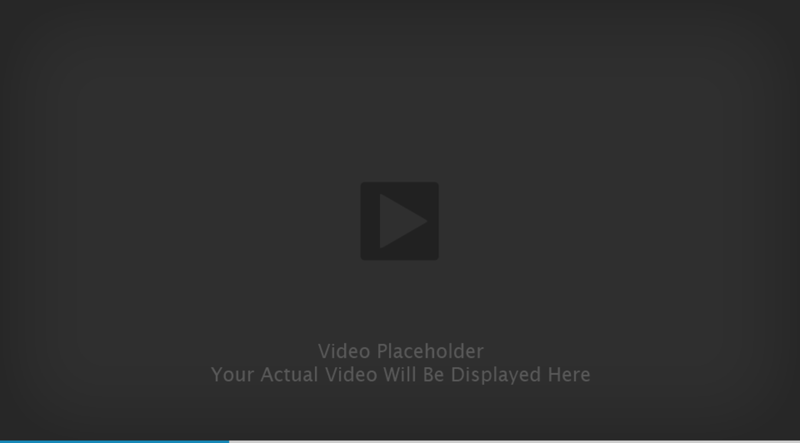 – No worries…just pick any template and get started instantly. We understand that most of your customers are going to take your quiz, poll or survey and subscribe to your Messenger List while they are waiting at the airport or train station, traveling by bus or subways, sitting in a waiting room at the doctor’s…on their mobile phones. These templates load perfectly on any smartphone, tablet or laptop screens. The quality remains uncompromised irrespective of the size of the screen they are being viewed upon. That’s the kind of money people are prepared to spend for such engaging content…because they know it works. They are not the ONLY ones who are using that particular template, because this freelancer may have used the same templates for multiple clients. Whether or not these templates would convert. The freelancer may not even be a professional designer. 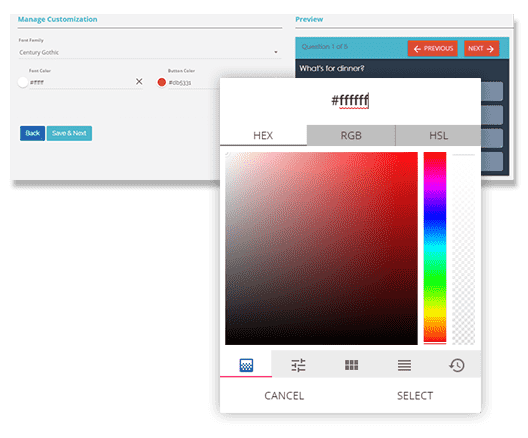 On the other hand, we have a team of professional designers who know the market, know what kind of designs work – the color combination, the shapes and sizes…everything. We still want you to be FEARLESS! If even after joining this exclusive club, you want to opt-out…just drop us a message at Support within 30-days from your purchase. We will return every $0.67 to you in full. But remember, this offer is ONLY valid right now. If you leave and come back later, chances are that this would no longer be there. There could be a new offer at increased price, or decreased number of templates at the same price or any combination thereof. No thanks! I don’t want these exclusive 100 DFY highly engaging and super converting professionally designed templates at just $0.67 each. © Copyright LeadModo. All Rights Reserved.